The Tema Devon Coat Hook 6 Pin – white is ideal for hanging coat, jackets, gloves or scarfs. With 6 hooks mounted on a white routed board. For more of the Tema collection, see our chrome bathroom accessories to complete your home. The Tema Devon Coat Hook 6 Pin – white is ideal for hanging coat, jackets, gloves or scarfs. With 6 hooks mounted on a white routed board. 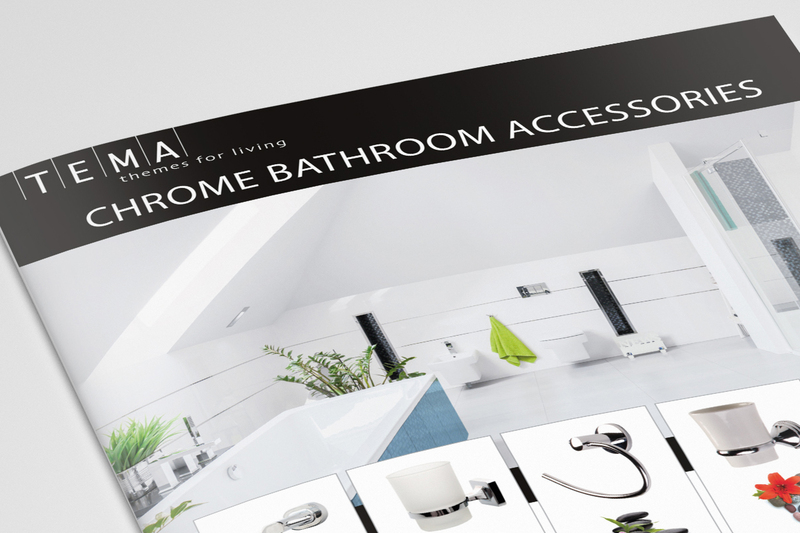 For more of the Tema collection, see our chrome bathroom accessories to complete your home.